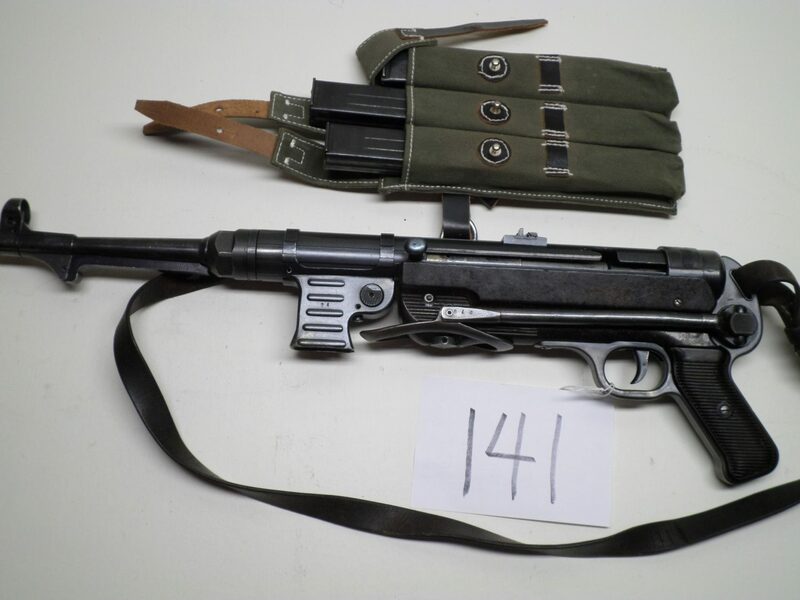 MP40 by Wilson in Excellent Condition. BNZ 42 Code with mixed numbers. 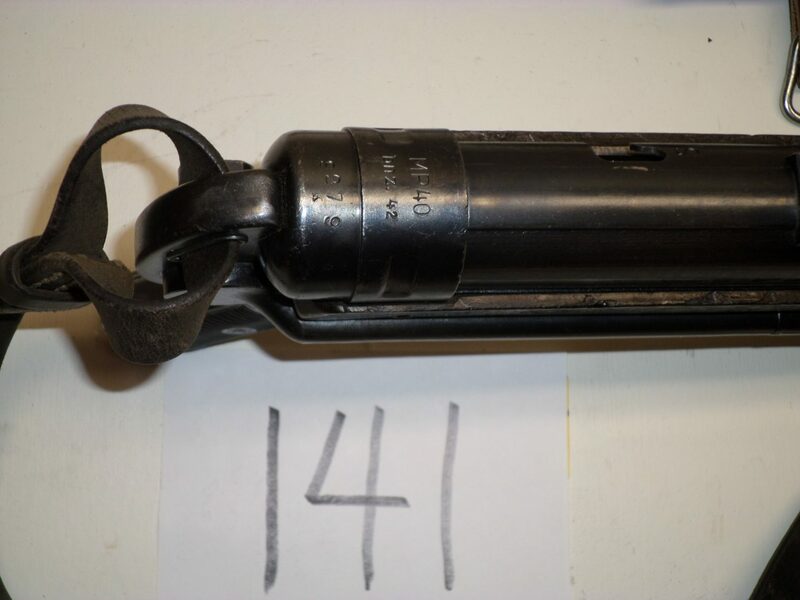 Excellent bore, finish and stocks. 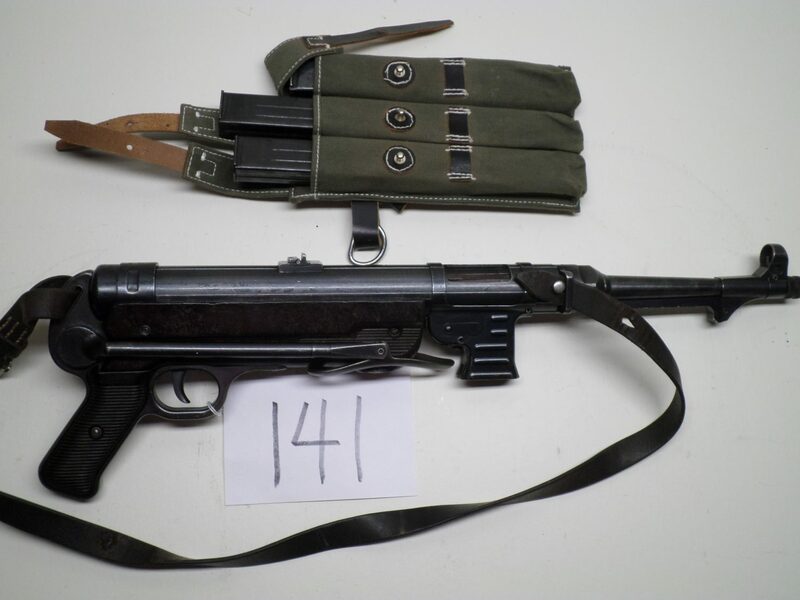 Comes with repro pouch with 3 original MP40 mags and original sling.